Powerhouse & Greentech Media presents Watt it Takes, a monthly podcast series featuring clean energy luminaries, and the personal stories behind the companies they've built. Sessions elicit the personal stories of what it takes to found and scale a company in today's new energy industry. 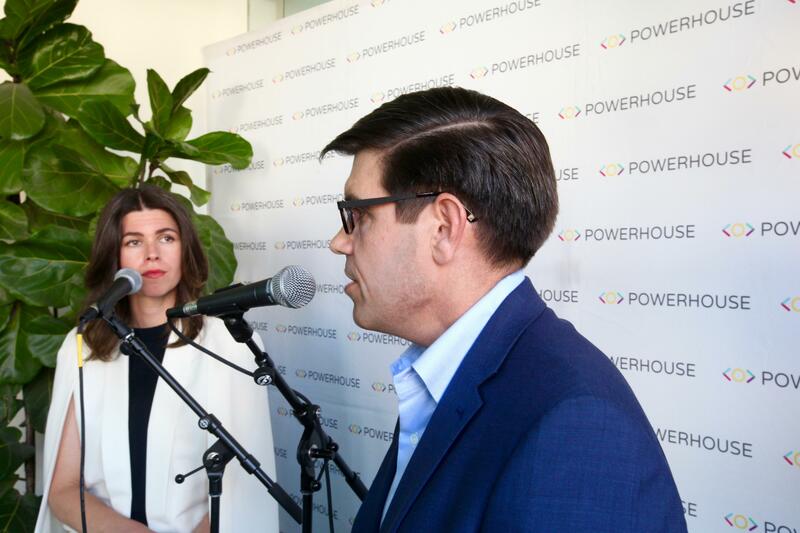 Powerhouse's broader network of friends, entrepreneurs, and cleantech enthusiasts. This event is sold out. Please RSVP on the waitlist in case additional tickets open up. In the event tickets open up, we will contact you to purchase. Note: This is not confirmation to attend the event, just to be put on the waitlist.